Brent Markus founded InstantHedge in 2012. Brent’s passion for landscape design and horticulture began when he was a teenager, exploring the Chicago Botanic Garden on weekends and designing his family’s garden with four-season color and unique conifers. Since then, Brent’s landscape designs have been featured in Better Homes and Gardens, Fine Gardening, and Garden Conservancy Open Days. Brent studied landscape architecture at Cornell University and received a Master’s degree in Horticulture, also from Cornell. While studying and researching plant hardiness at Cornell, Brent’s passion expanded from landscape design to plant propagation and the nursery industry. 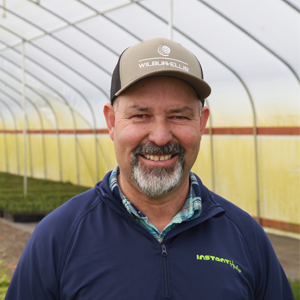 Brent opened his first tree nursery, Rare Tree Nursery, in Oregon, where he specializes in growing and distributing unique, ornamental conifers and maples to garden centers and landscapers throughout the United States. A related direct-to-consumer nursery, Conifer Kingdom, was launched in 2012. 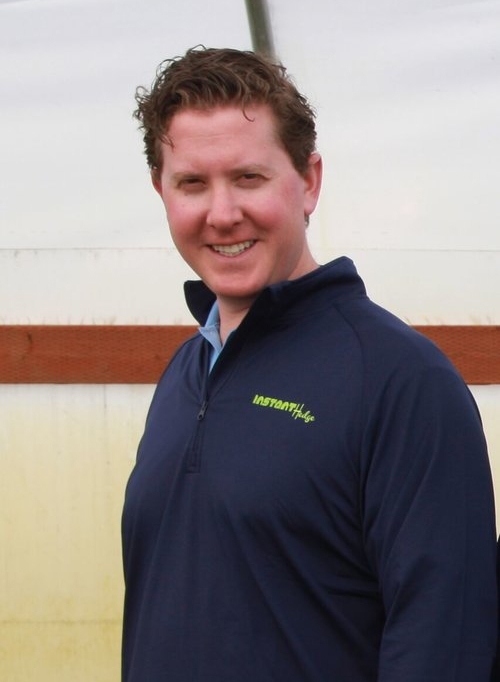 Brent started InstantHedge to bring the benefits of precision agriculture techniques to the U.S. landscape market. Traditionally, installing a clean looking, square hedge has required years of waiting and work or a tremendous amount of money to purchase mature trees. 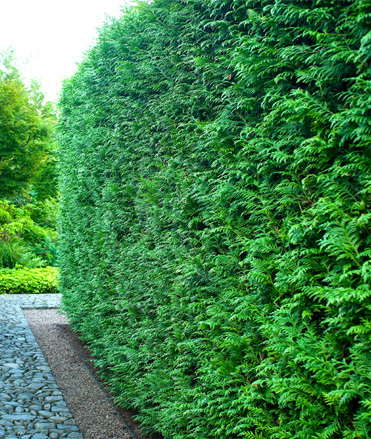 With InstantHedge, however, the privacy and finished look of a hedge border is achieved in a single day, instead of 4-5 years. The inspiration for InstantHedge came from a nursery in the Netherlands that Brent visited in 2012. Since then, he patented technologies and planted more than 500,000 trees to create beautiful, lush, pre-formed hedges. 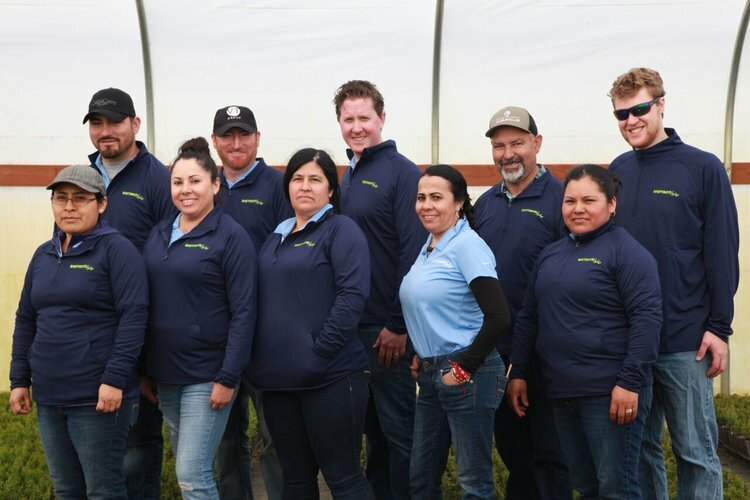 InstantHedge is the only nursery in the country to employ this revolutionary concept and proprietary technology. Instead of growing and planting individual shrubs and trees for hedges, InstantHedge creates and sells hedges as a group or unit of four plants held together by having been grown, pruned, and harvested side-by-side as they will be in the final landscape. InstantHedges are shipped in an easy-to-use cardboard frame ready to be planted for instant privacy or aesthetic effect. 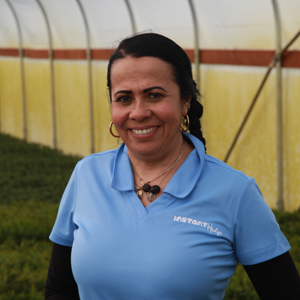 Lalo brings 25 years of nursery management experience to InstantHedge. He keeps our hedges in pristine condition throughout the growing cycle using his wealth of knowledge and careful attention to detail. Esperanza is a keen observer with an eye for horticultural beauty. These are very important skills in the many roles she has assumed over the years, including pruning the hedges and pulling and quality-checking orders. 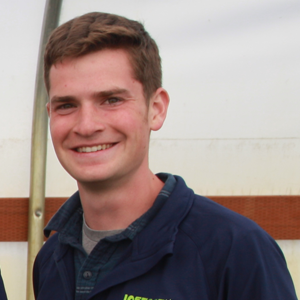 Sam began working in the nursery industry at the age of 18. 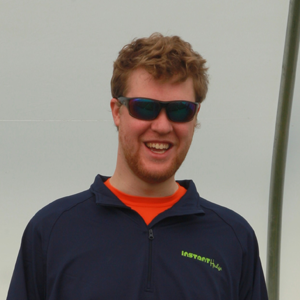 He has attained a high level of horticultural expertise simply through passionately studying plants. His roles include special projects, sales, customer service, and marketing. Ryan, a graduate of Oregon State University, handles office operations. If you contact us for matters regarding accounting, customer service, or shipping, he will most likely be the friendly and helpful voice on the other line. 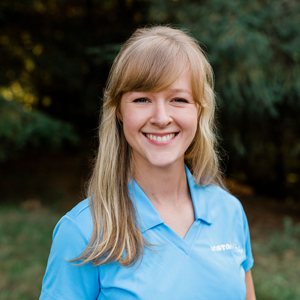 Stephanie earned a BS in Horticulture from Oregon State University and has been working in the nursery industry ever since. She handles sales, marketing, and customer service. Have questions? Give her a call or schedule a nursery tour. The InstantHedge team – the group that makes all the InstantHedge magic happen!